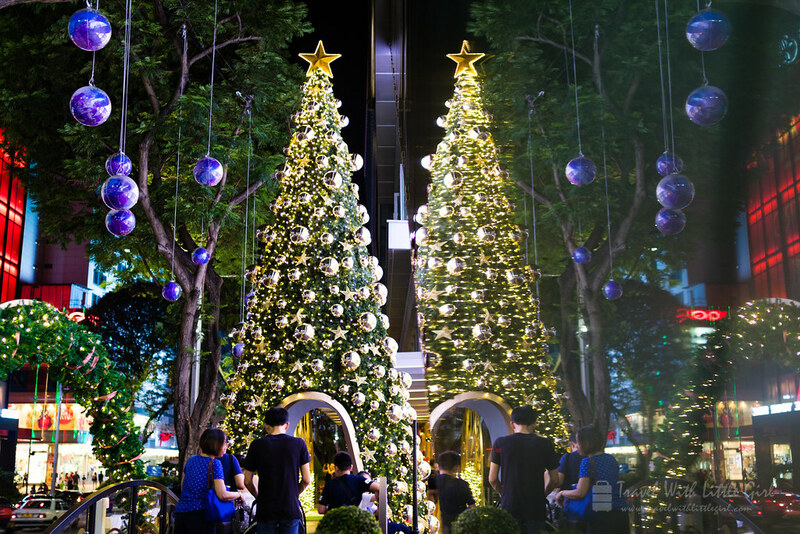 Christmas is a big celebration every year in Singapore. 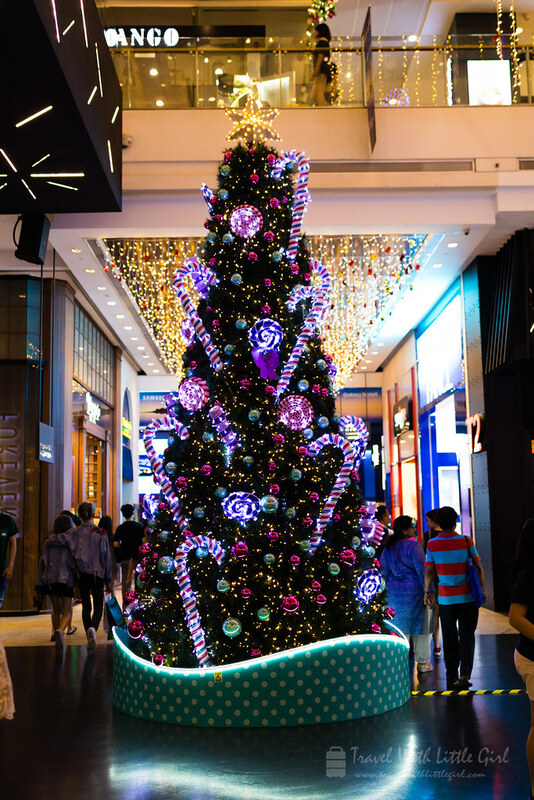 Many shopping malls and streets are ramping up the festive mood by their Christmas decorations, non-stop Christmas songs, special Christmas bundles and deals, and many more. 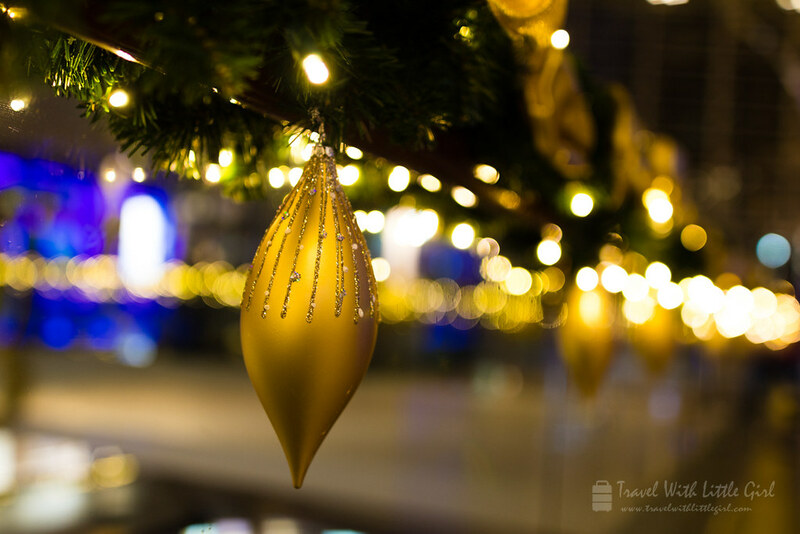 Growing up in Singapore, there is a few uniqueness about Christmas in Singapore that we would like to share and if you are traveling to Singapore around this season, this might be useful to you. With people of different races and cultures together, traditional foods/dishes like roasts and cakes, are mixed with local flavor with Asian seasonings and herbs. Little Girl and I do not fancy the expensive hotel restaurants and feasts in Singapore but we do enjoy a little food indulgence during the Christmas season. It’s really awesome to have our public transport companies, i.e. 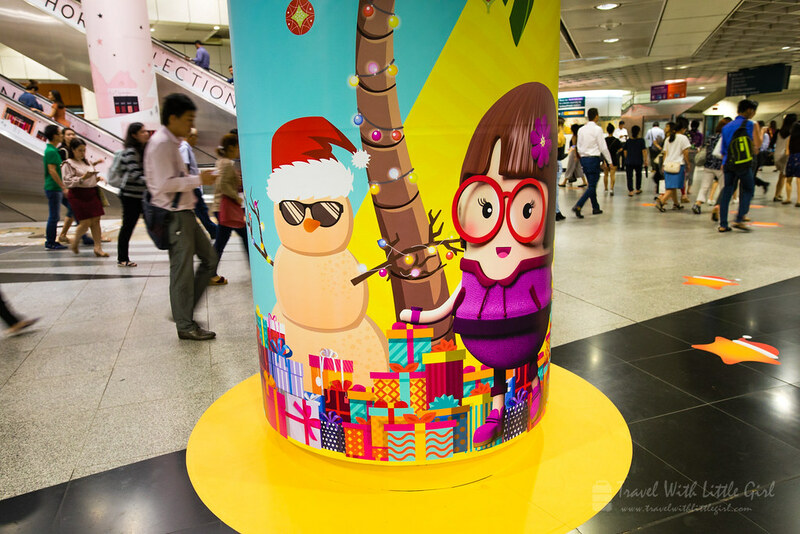 SBSTransit and SMRT, be a part of the Christmas celebrations. 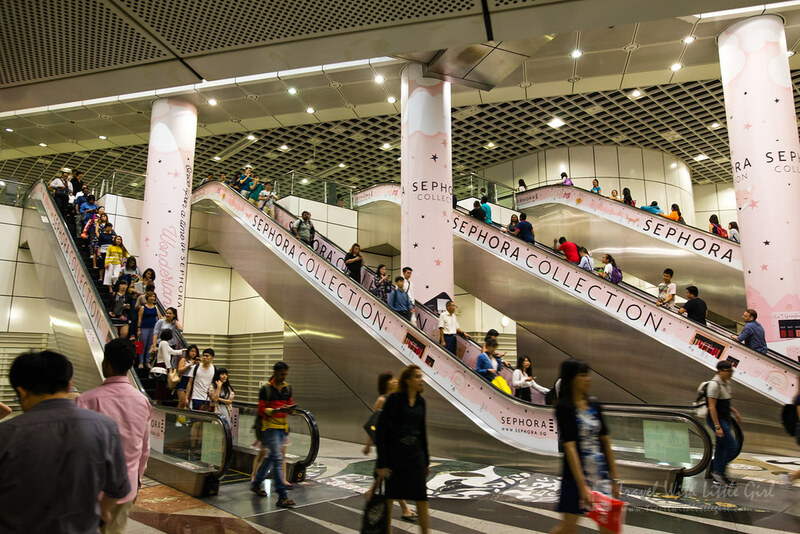 In this December, you will be expecting to see different trains in Downtown, North-East, North-South and East-West Lines. 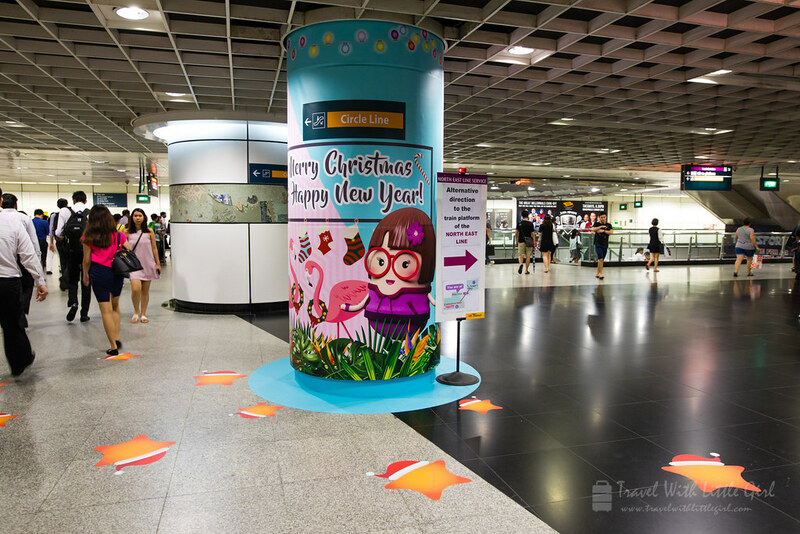 Together with Dhoby Ghaut station’s concourse area, buses service numbers 5,7, 30, 65 and 197 have been decorated with Christmas theme too. The Christmas festivities hit a high on the sandy shores of Sentosa at what has been dubbed Asia’s largest beach countdown party. You can dance the night away with almost thousands of revelers to the addictive beats of local and international DJs. And when the sun comes up, you’ll be ready to greet the new year with a bang. 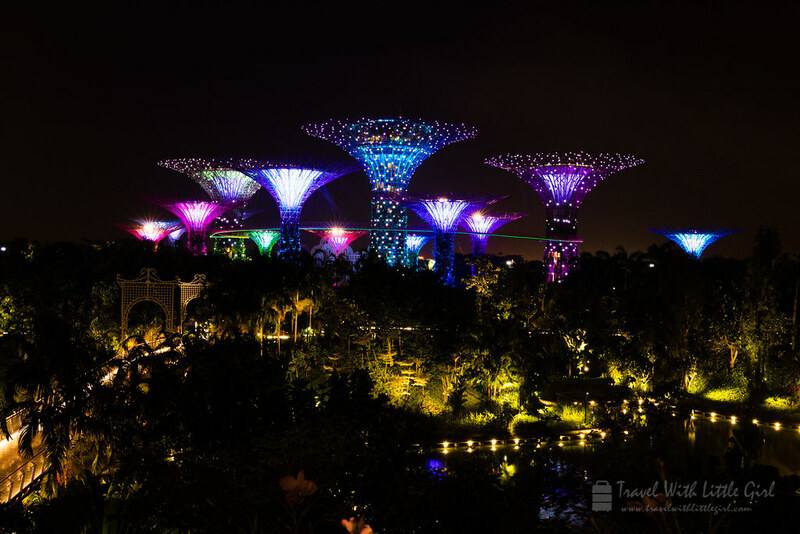 The countdown party at Singapore’s iconic Marina Bay has become the highlight of the year-end festive calendar. 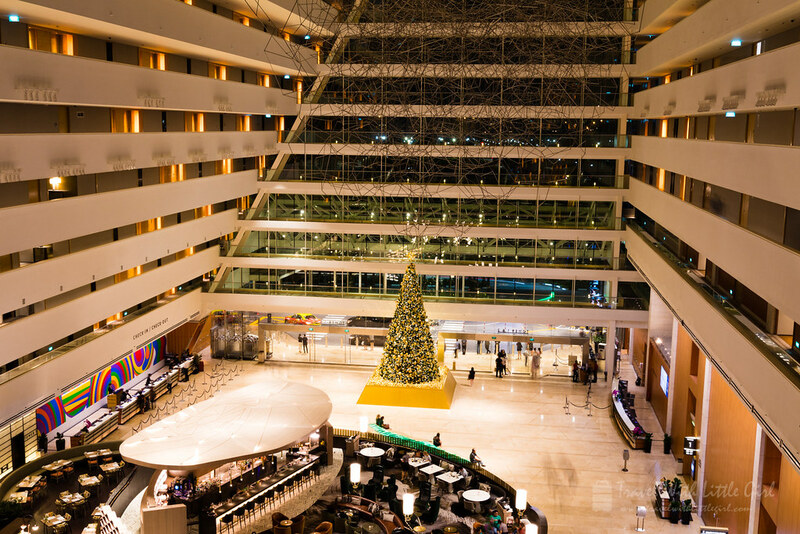 Join with thousands of others to bring in the new year with music, live performances and one of the best fireworks shows in Asia. 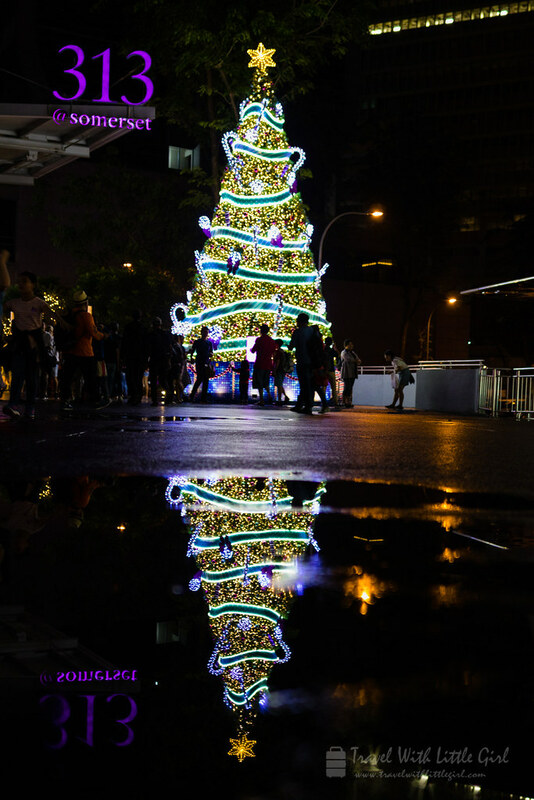 Orchard Road got into the Christmas mood last night when 2.88km of lights were turned on to mark the start of the season of giving. 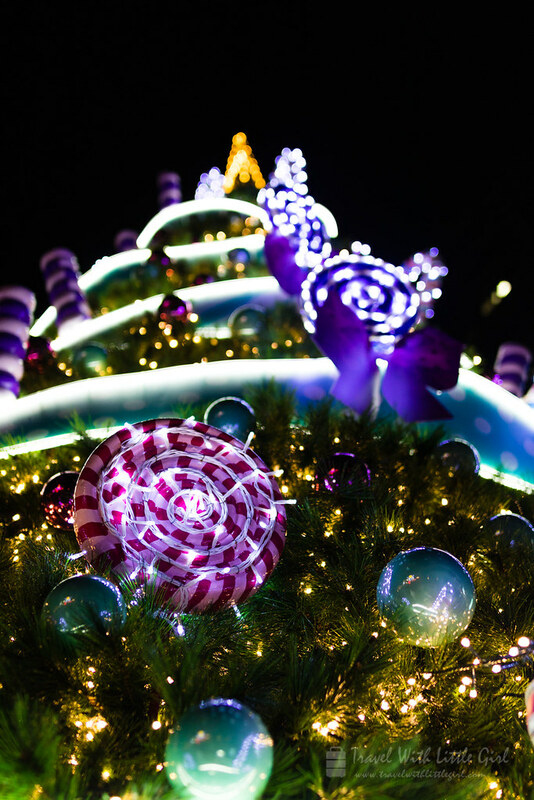 The light-up themed Endless Wonder with its hues of purple, blue and silver, runs from Tanglin Mall to Plaza Singapura. Many got to ride on open-top Hippo buses provided by the organizers, Orchard Road Business Association and the Community Chest. 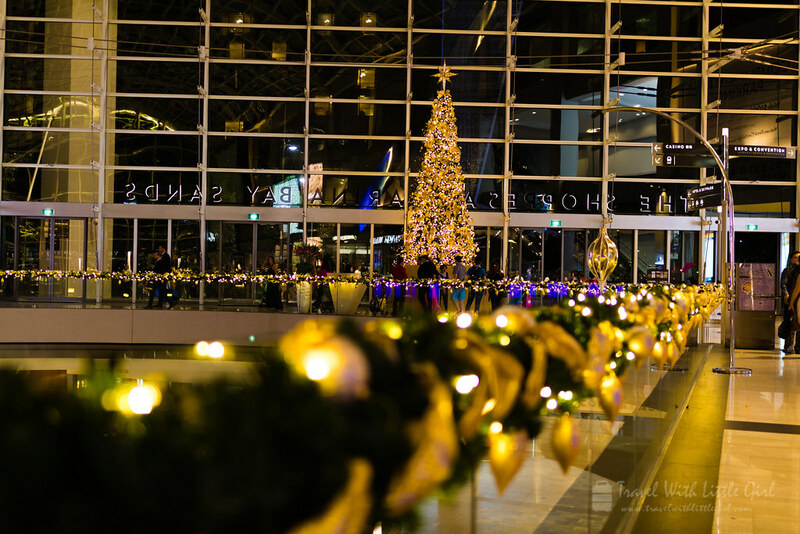 The lights will come on at 3pm from today and will stay on until midnight, except for Fridays and Saturdays, when they will continue to twinkle until 2am. 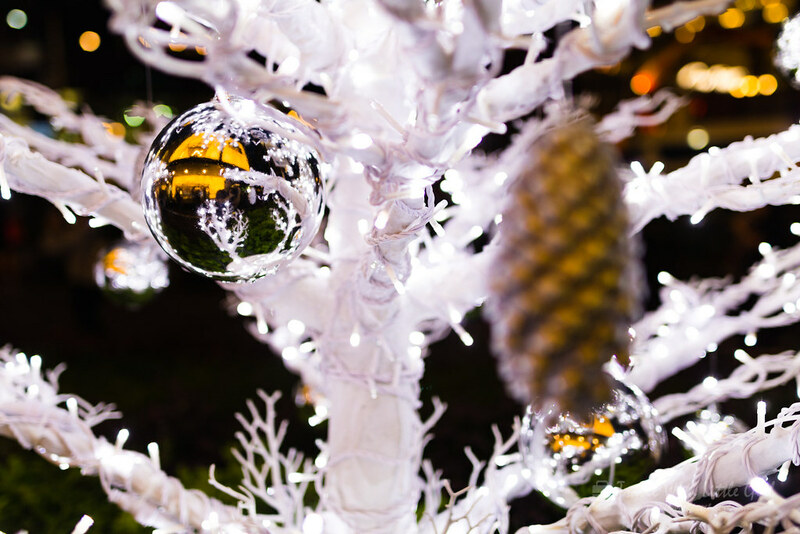 Gardens by the Bay turned into a “Christmas Wonderland” yesterday as it opened its yearly Yuletide fair. 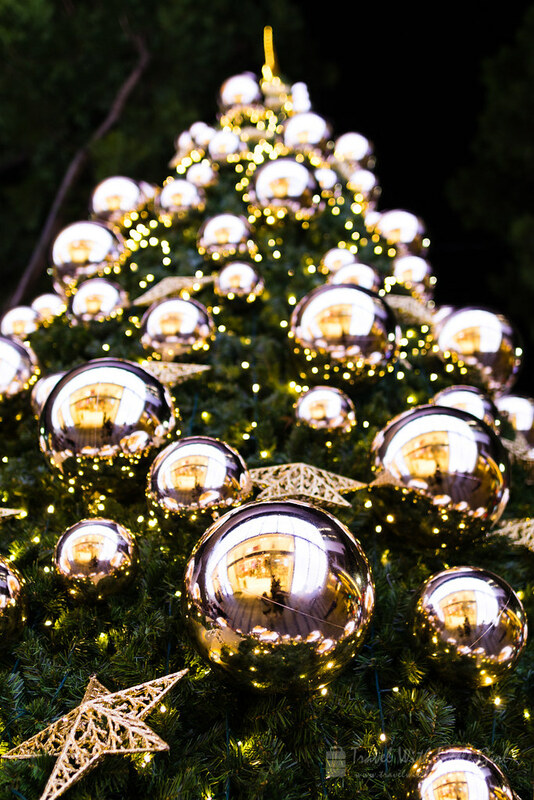 Visitors can shop for gifts and buy food like pancakes and meatballs at the stalls of the European-style Festive Market, amid stunning Luminaria light sculptures. The Christmas Wonderland fair also features an outdoor skating rink and Asia’s largest Santa’s Grotto. Ethiopian circus group, Circus Abyssinia, will be performing gravity-defying stunts from Tuesdays to Sundays, and on Christmas Day. The 57,000 sqm fair will be open daily from 4pm to 11pm until Dec 26. Admission tickets start at $4.